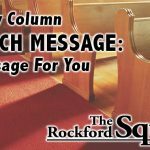 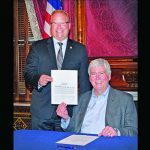 State Sen. Peter MacGregor, R-Rockford, welcomed the Rev. 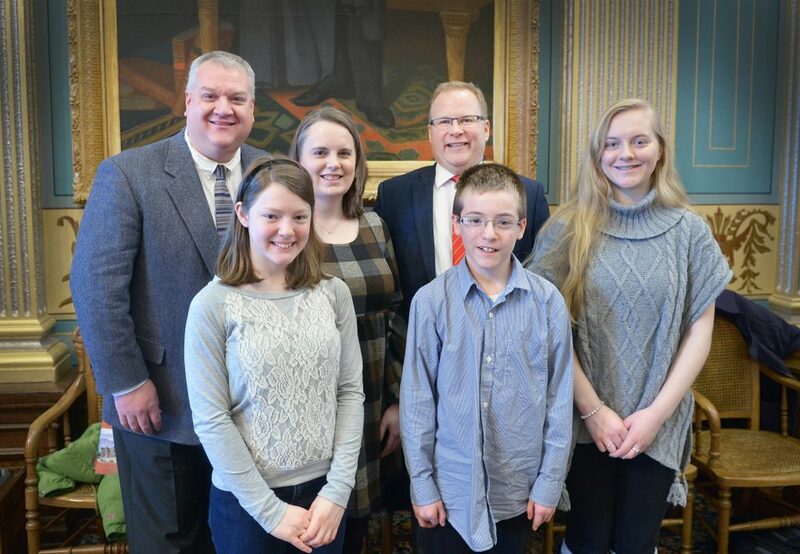 Michael Cisler and his family to the Michigan Capitol on Wednesday. 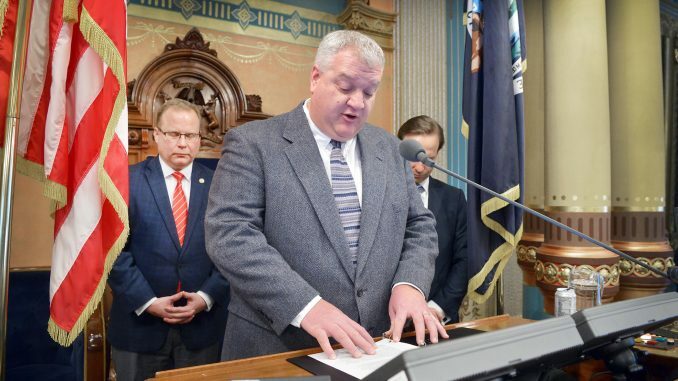 Cisler serves as pastor at North Kent Bible Church of Rockford and delivered the invocation before Senate session.